Lauer was one of the many small stations on the Milwaukee branch to Marcellus. The branch was built to tap the rich dryland wheat area north of the mainline, that might have been shipping wheat to the reasonably close Great Northern mainline further north. 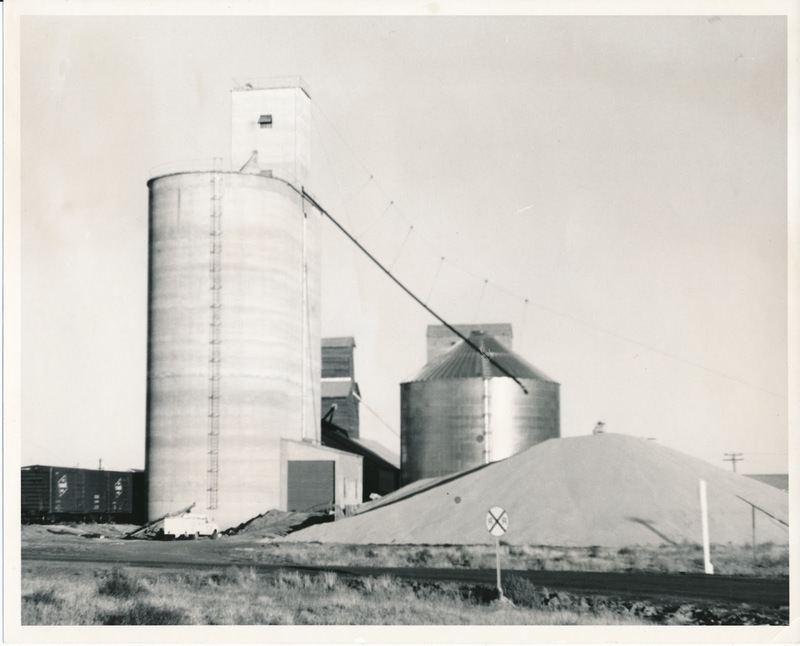 Most of the grain elevators on the line are still open and operated by Odessa Union Warehouse, including Lauer. 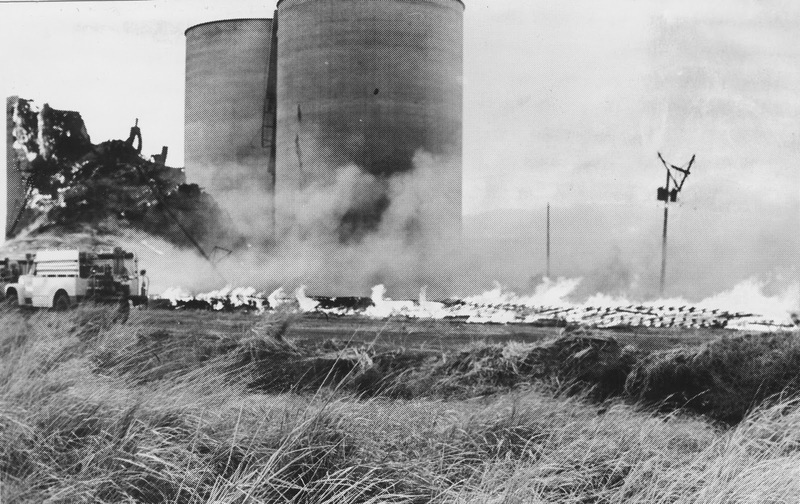 In the 1970s, grain business was so good that one year they were dumping wheat into a pile. In 1984, after the railroad was abandoned, the old wooden buildings caught fire and quickly burned.